Congratulations! You are engaged now and are looking to set a date! As far as looking at reception venues, have you considered a tent wedding? At All Event Party Rental we would like to help with your decision. From weddings to family reunions, we’ve provided first-class tent and canopy rentals to Philadelphia and the Delaware Valley for over 50 years! A tent wedding can be as unique or as traditional as you and your fiance’ would like. We have a wide variety of tents to choose from, we will make sure that you get the exact tent you want for your wedding. If you are renting a tent from All Event Party Rental, there are many other things you will probably want to rent. We have many rental options to make your event is everything you want it to be. One unique aspect of All Event Party Rental is our no cost/no obligation to visit your site and help you decide on size of tent and the location where the tent could be placed on the property. After the initial “site survey” we produce a color printout showing placement of tent, tables, dance floor and lighting. This really helps with planning and to give a “visual” to your event months before. There are many benefits to renting a tent in Philadelphia that you might not have known of. Many people choose to tent rentals for their weddings, and they are smart to do so. At All Event Party Rental, we set everything up and take it down for you so you don’t have to worry about it. Canopy rental is also an option at All Event Party Rental, just like tent rentals, there are many benefits to choosing canopy rentals in Philadelphia. Often times, canopies are rented for business settings due to their versatility and size. 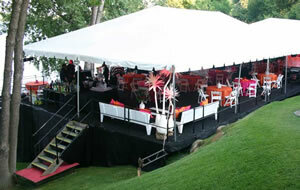 These are the types a venues that canopy rentals are generally chosen for. There are many reasons to choose canopy rentals in Philadelphia. 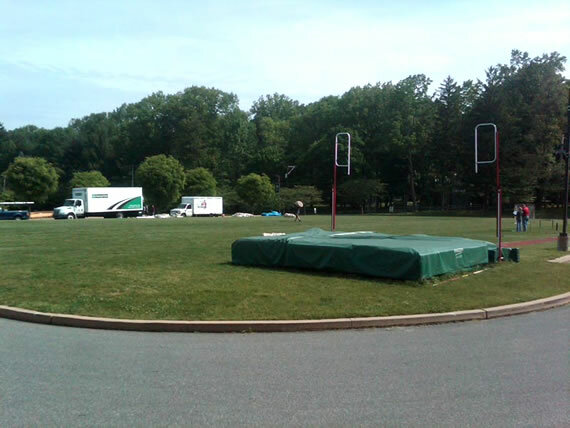 All Event Party Rental is more than capable of providing you with the perfect canopy and making the process seamless. Many people don’t know the difference between canopies and tents, but each has their own benefits that differentiates them. 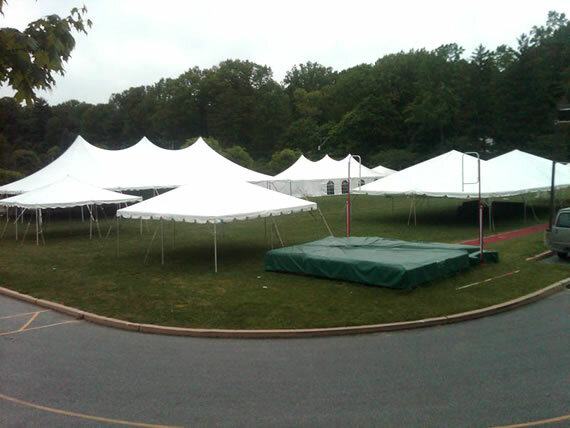 Depending on what type of event you’re hosting, that will determine if you need a canopy or a tent rental. Our service at All Event Party Rental does not end at the decision whether or not to rent a tent for your wedding! We have linens of all colors and fabrics, centerpieces, china, flatware and glasses. We have cakestands, serving trays and food presentation items. Call or come in for other ideas and suggestions!